The 21st century realization of the C65 heritage: A complete 8-bit computer running around 50x faster than a C64 while being highly compatible. 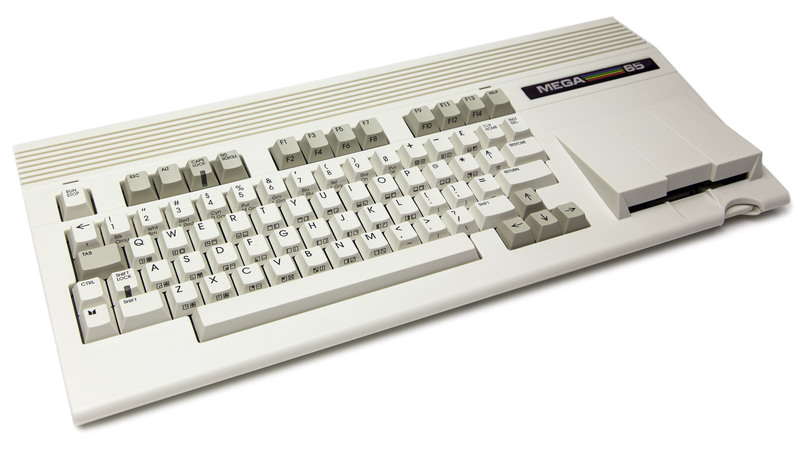 C65 design, mechanical keyboard, HD output, SD card support, Ethernet, extended memory and other features increase the fun without spoiling the 8-bit feel. 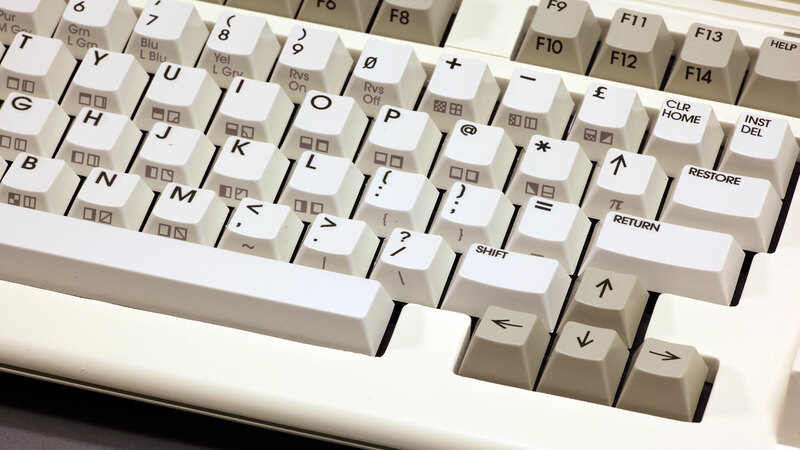 Hardware designs and software are open-source (LGPL). The MEGA65 is completely open-source. Unlike other FGPA-based computers you can see, modify, and improve the implementation! 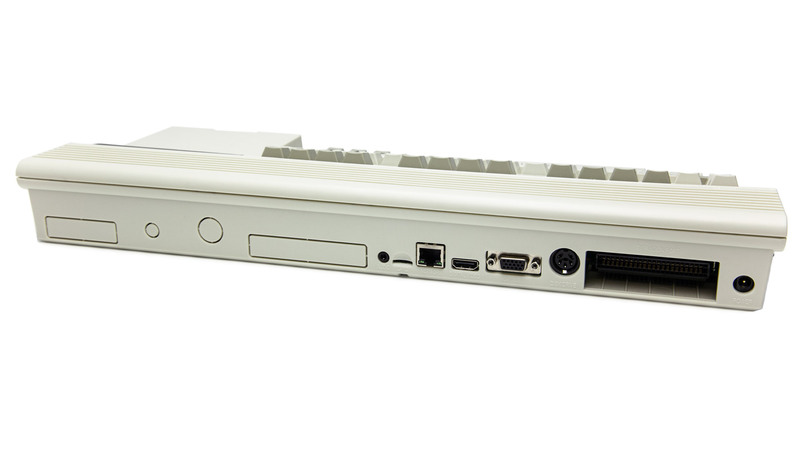 The MEGA65 is designed to offer both C64 and C65 compatibility and is already highly compatible. Because it is open-source, compatibility will continue to improve over time. The MEGA65 supports your creativity with several easy-to-learn programming languages, paint programs and tools. Remember how easy it was to produce something nice on the C64? Now it has become even easier! The MEGA65 is fun: Several thousands of great retro games can be played right out of the box and will keep you happy (and floating in nostalgia) for years! The portable version of the MEGA65 is simply unique: A dual 4G (and 5G upgradeable) mobile phone with uprecedented battery life (est. 1000 hours standby) and stereo 2W integrated speakers, boot time of < 1 second, why would you use anything else to keep in touch and entertained while on the move? Equipped with dual soft SIDs (and the ability to use hard-SIDs in a cartridge) plus stereo 16-bit digital audio, the MEGA65 sounds great! MEGA65 is not an emulator but a real 8-bit computer with real gun-racing video chip and internal floppy drive! 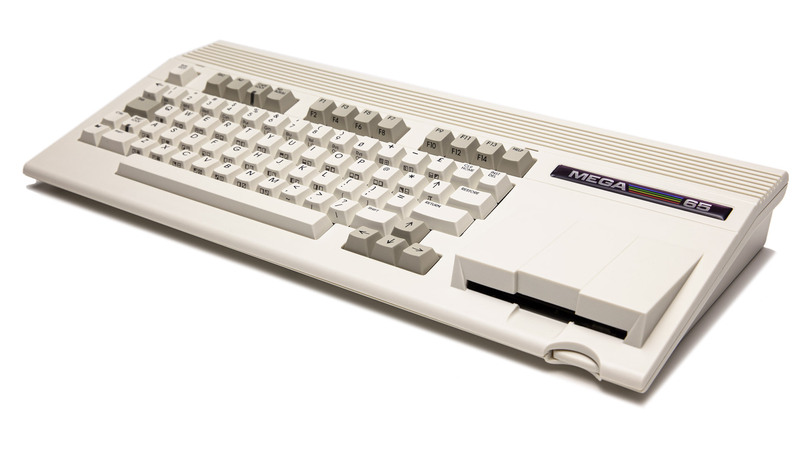 MEGA65 is around 50 times faster than a C64 making it possibly the fastest 8-bit computer of all time! MEGA65 lets you access and watch thousands of legendary digital artworks plus the tools to make them yourself! With its FPGA open-source design the MEGA65 comes with a growing community extending and modifying it in various ways. Making your own games, demos, or applications has become as easy as it was in 1982. You can program a game in just one day. Everything you run on or code for the MEGA65 will also run on the MEGAphone! And what about SID music as a ring tone? 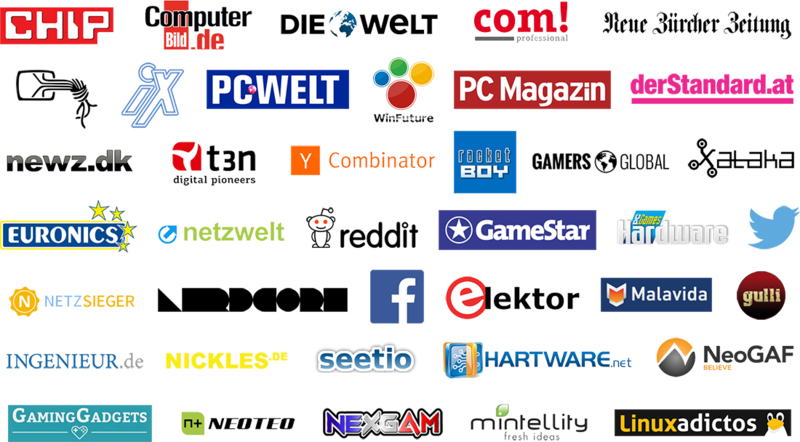 With the huge number of C64 fans and the growing MEGA65 community you will never be alone with whatever you intend to do! This is just a message to say I really hope this project completes and when it does I'll be there to buy. That's amazing what you're doing. All the best for your project!! Give me a hint, once you start selling, so that I can get my Mega65. Good luck!! This is an amazing project. Count me in as soon as there is a pre-order available. We are giving away the designs for free which take considerable time, effort and money to create. You can download the latest public bitstream for NEXYS4 DDR boards here for free and also the latest sd card file set here. We ask for a donation to help us provide this service and contribute to ongoing development. A project like this involves great costs, so larger donations and regular donations are highly appreciated. Please talk to us about special recognition for substantial donations. 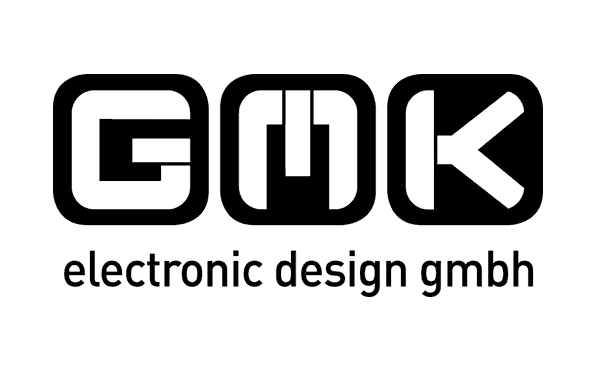 GMK construct and manufacture the Cherry-MX-based MEGA65 keyboards. 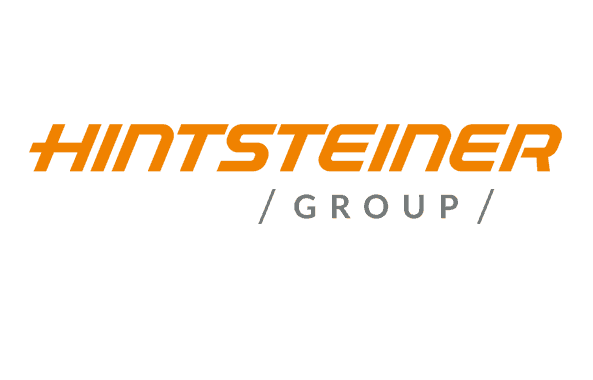 Hintsteiner group builds the MEGA65 cases for the developer versions as well as the final production line cases. 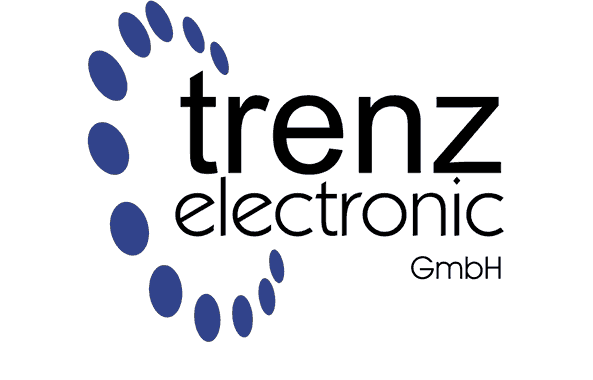 Trenz Electronic design and build the MEGA65 mainboards and also assemble and sell the final machines. MEGA65 is a project by MEGA Museum of Electronic Games & Art e.V. 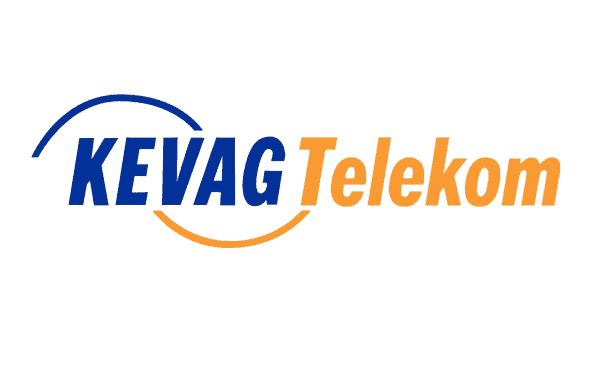 MEGA is a non-profit organization dedicated to the preservation of our digital heritage. We are in no way associated with, nor do we represent, C= Holdings, the owner of the Commodore trademark. © 2015-2019 MEGA Museum of Electronic Games & Art e.V.